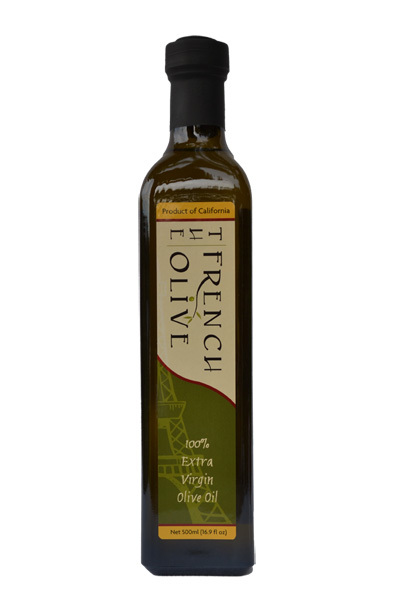 This French varietal extra virgin olive oil enhances and compliments subtle food flavors. 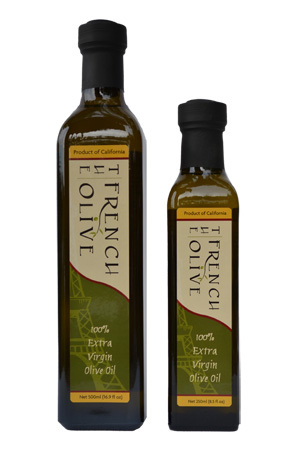 Our signature oil has a buttery aftertaste with a light peppery follow-up. 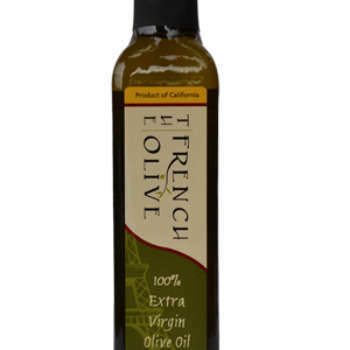 It is a well-balanced oil with a rich golden color that has a fruity aroma and a fresh taste. 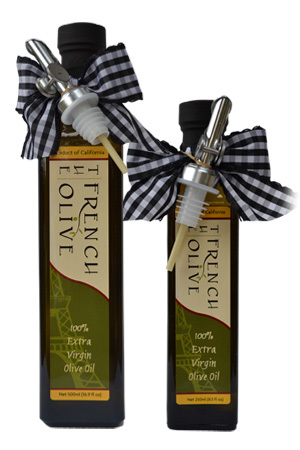 It’s smoothness on the palate will go well with any of your hot & cold vegetable soups, delicate sauces, steamed or sautéed vegetables, or poached fish. Bon Appetit!